Admitted in 1984, John A Reno is backed with 30 years of industry experience. He provides top-notch representation for all your legal needs. Through his commitment, experience, and expertise, Mr. Reno has established a relationship with his customers that will last a lifetime. Centrally located on Long Island, John A Reno Esq., services clients in Nassau and Suffolk County, Queens, Brooklyn and the Entire New York Metropolitan Area. Attorney Advertising: This website is designed for general information only. The information presented at this site should not be construed to be formal legal advice nor the formation of a lawyer/client relationship. 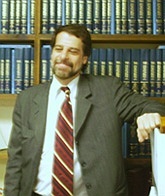 Serving Long Islanders in Nassau, Suffolk, Queens and the Entire New York Metropolitan Area in Landlord and Tenant Disputes, Family Law, Child Custody and Visitation Issues, Real Estate Law, Divorce, Mediation, Wills Trusts and Estates, Foreclosures, Mortgage Loan Modifications, Criminal Law, Driving While Intoxicated, Misdemeanour, Felonies and Traffic Infractions. 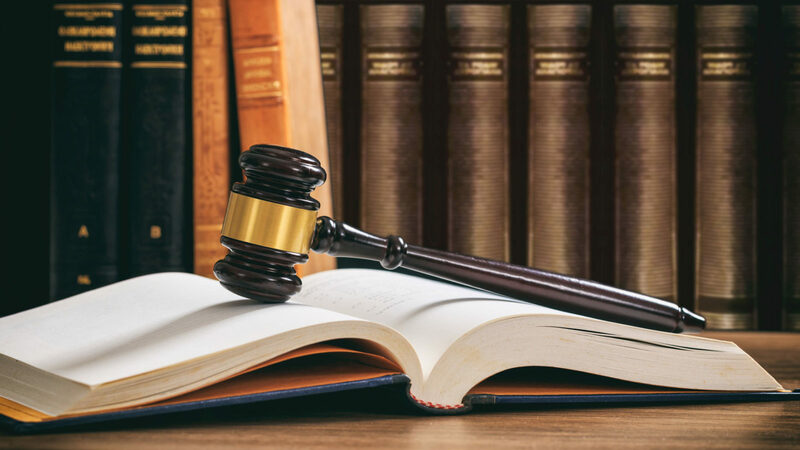 Copyright © 2019 Long Island Lawyer · All Rights Reserved · Powered by Searchen Networks Inc.